Sleuths of National Investigation Agency (NIA) on Thursday night recovered nine 9mm pistols from the residence of P. Haokip, the ‘commander-in-chief’ of the United Kuki Liberation Front, a signatory to the peace pact with the Centre. The UKLF is an insurgent outfit in Manipur whose members came overground after signing Suspension of Operations pact with the Centre and Manipur government. Though there have been no talks so far, the outfit’s leaders are allowed to remain overground. Official sources said that soon after the installation of the BJP-led government in Manipur in 2017, the government found that 56 9mm pistols and 58 magazines were missing from the 2 Manipur Rifles’ battalion in Imphal. Chief Minister N. Biren, who also holds the Home portfolio said, “We had decided to hand over the case to the NIA since the matter concerns national security”. 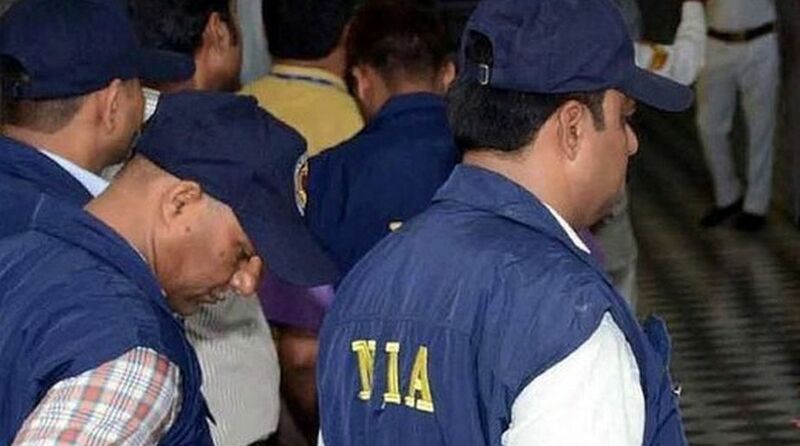 As part of the investigation, the NIA sleuths raided the houses of the UKLF chief located at Mantri Pukhri in Imphal and Pallel in Chandel district.